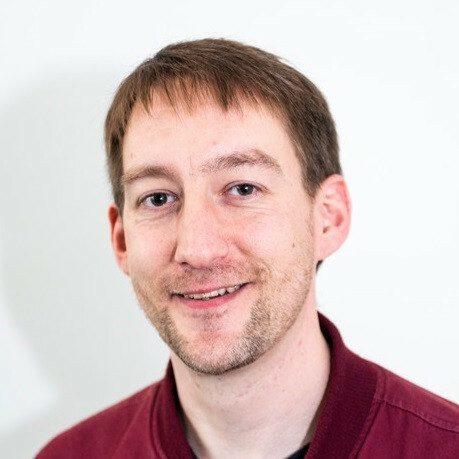 Dr Alex Cassell has worked on several research programmes since completion of a PhD on the environmentally assisted degradation mechanisms in light alloys. Working in the Corrosion and Protection Centre he has expertise on the multi-scale characterisation of high performance aluminium alloys. His research has included the study of hydrogen embrittlement (HE) and stress corrosion mechanisms in light alloys, the development of new corrosion protection systems for high performance aerospace aluminium alloys, as well as research on forming techniques for integration of light weight alloy systems into land transport vehicles. 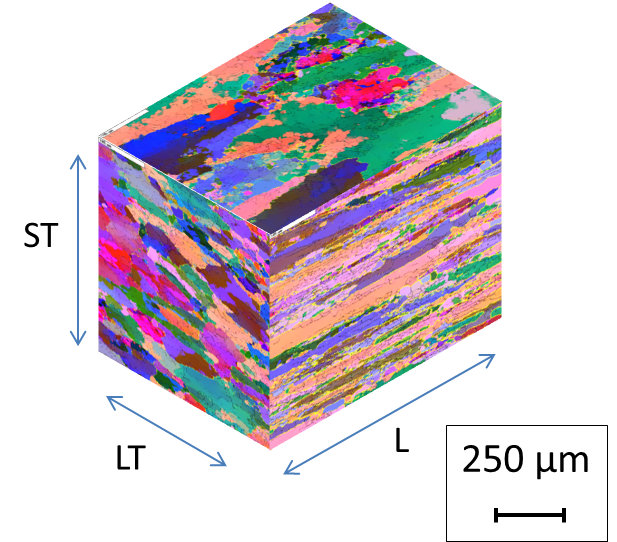 Alex’s work in LightForm aims to improve our understanding of the degradation mechanisms in high performance light alloys formed using existing and new processes, and their behaviour in demanding environments.